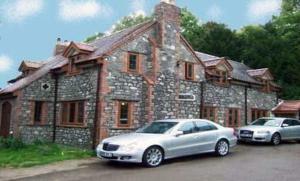 Acorns is very close to Bristol Airport and offers free transfers (24 hours). Enjoy en suite rooms with free Wi-Fi, LCD TV, orthopaedic beds and good-quality hypoallergenic bedding. 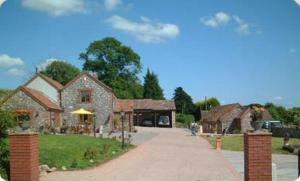 Acorns Guest House is set within large grounds, with private woodland and children's playground. You can leave your car at Acorns after you check out (additional cost). On your return you can be collected from outside the airport terminal building and taken to your car. Acorns can even have you car serviced whilst you are away.